What Makes a Good Teacher - Great? to showcase how they use PCs in the classroom along with Dell PCs as a prize. 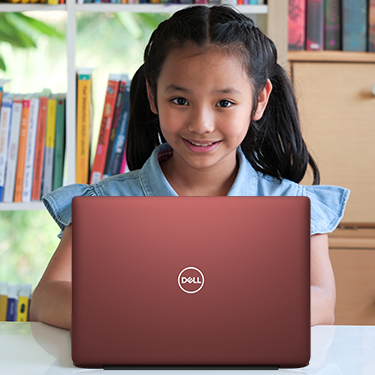 The annual Children's Day Competition is a platform for students to compete on a national level for a chance to win Dell PCs. Meet Akshat Shahjade, a young genius from Indore rising to be the Grand Winner of our Dell Champs Quiz 2017 - the right technology is all it takes for a child to be future-ready! Watch what a little genius can do with a Gyaan Ki Dibiya. Our PC For Education initiative is empowering the women in Belgaum. In today's era, technology has become an integral part not just for students, but also for teachers. 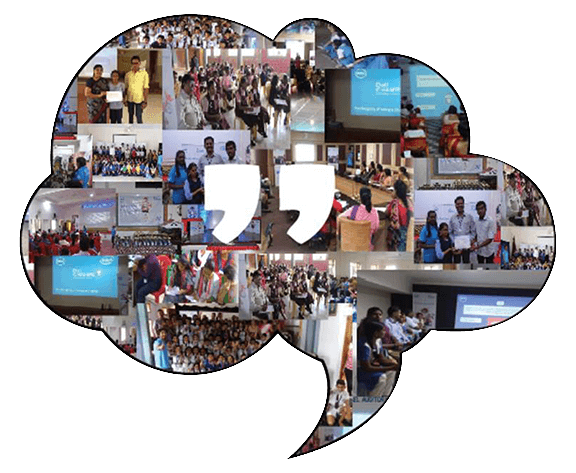 Hear from Mrs. Gauri- a principal; on how technology in the hands of a great teacher can transform society. 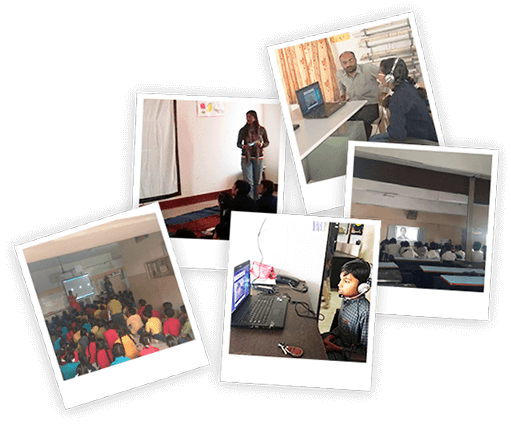 As we began Dell Aarambh’s country-wide drive to spread awareness on PC for education, we received interest from The United Nations Development Program (UNDP) to partner in their ‘Time for Global Action’ documentary film series. 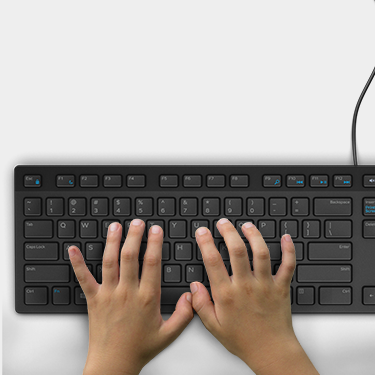 How can a PC do wonders in a child's learning process? In today's era, technology has become an integral part for students. Here's the story of 13 year old Giresh Datta who with the help of technology converted Hardwork into Smartwork. 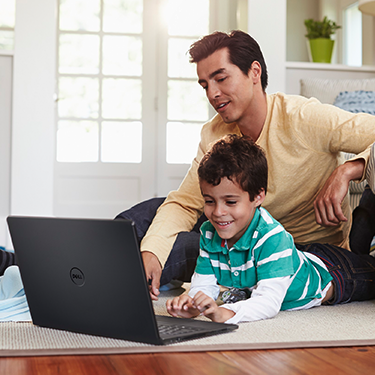 This Back to School season, Dell aims at highlighting the benefits of making education through the use of intuitive technology solutions from Dell. Dell PC for Education gives wings to Shubham's dream of becoming an IPS officer and make his parents proud. Here's a story of a small town boy from Nasik rising to be one of the smartest kids in his town.